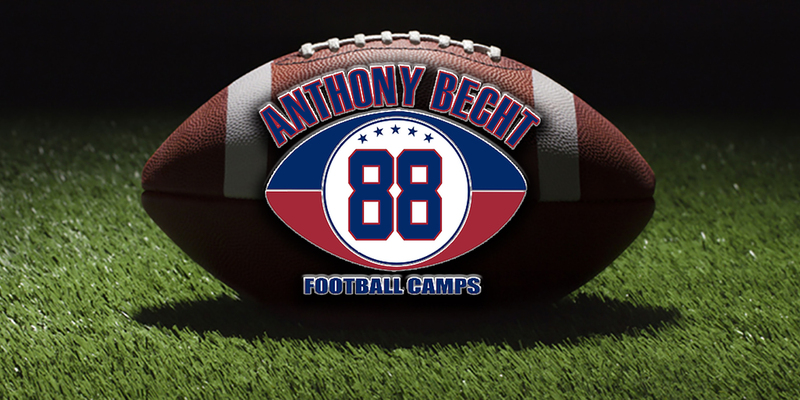 Learn from and interact with ESPN Analyst and former NFL Tight End Anthony Becht at his annual youth football pro camp. 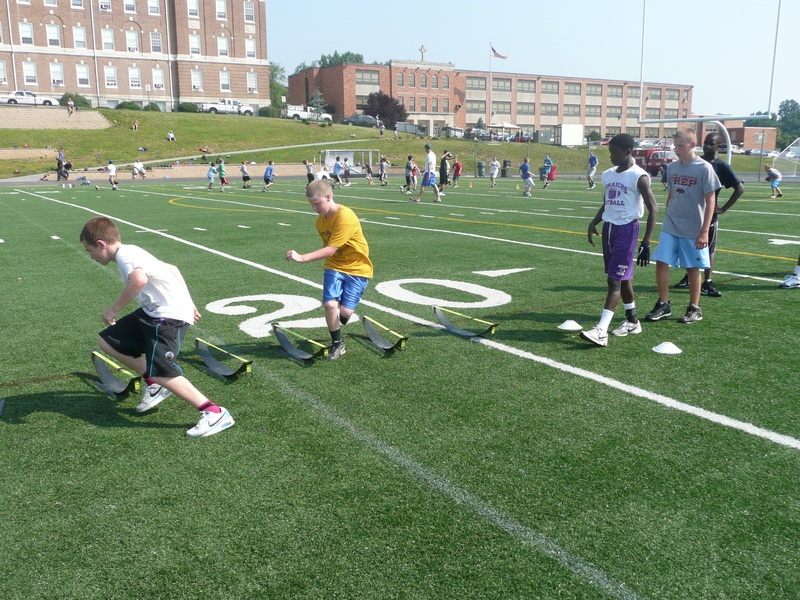 Camp is open to boys & girls in grades 1-8 and is great for athletes of all skill levels, whether they are new to the game or have been playing for years. 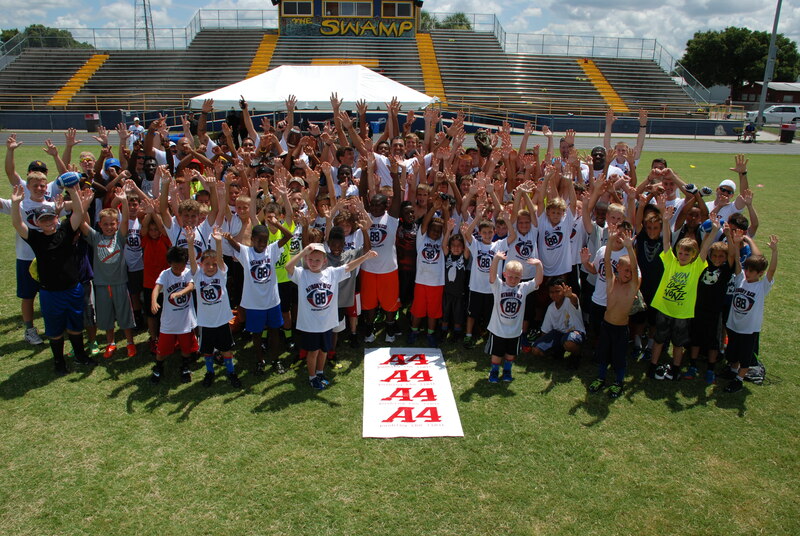 We provide an amazing experience, lunch, drinks, snacks, camp t-shirt, gift bag, and camper insurance. 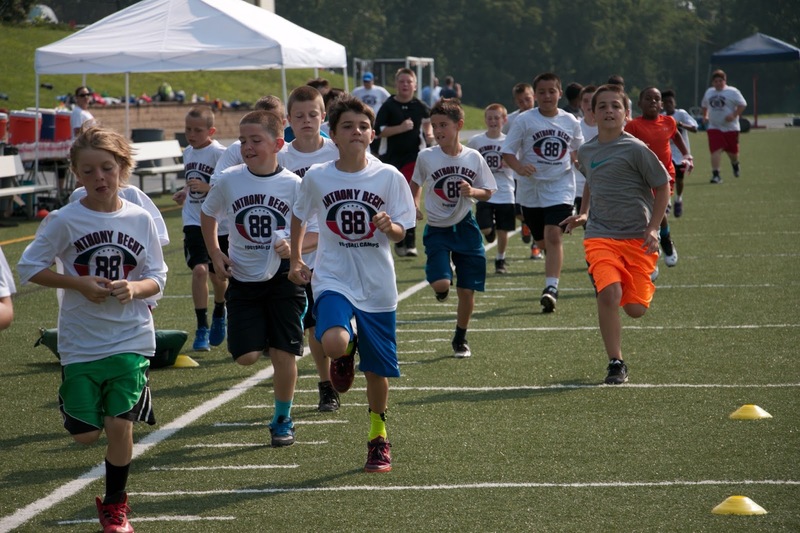 WHAT TO BRING TO CAMP: Cleats (sneakers if don’t own cleats), shorts and a tee shirt to wear, if you bring a backpack please label w/ name(camp is not responsible for lost items, water bottles are permitted but we will have water available for the kids all day. 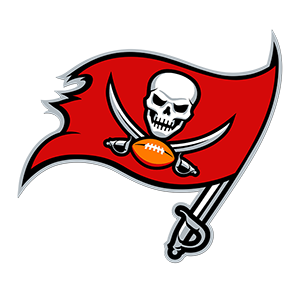 © 2019 Anthony Becht. All Rights Reserved.